DOCOMO Digital partners with over 200 carriers and 300 merchants globally. 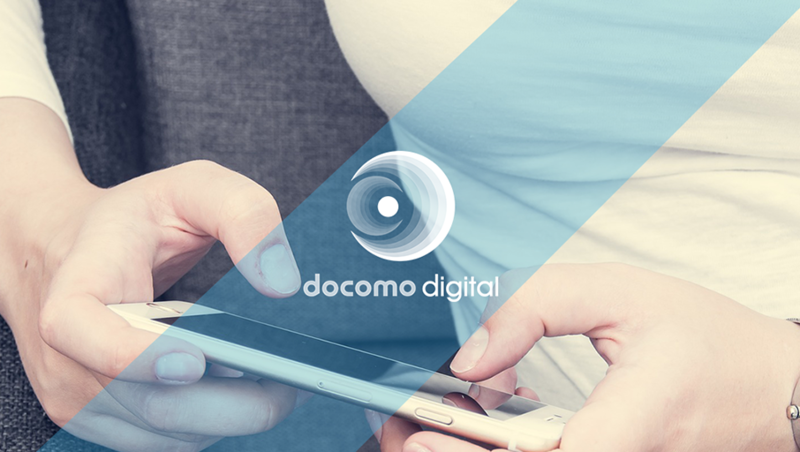 DOCOMO Digital’s portfolio of innovative marketing solutions helps brands and telecom carriers unlock growth while enhancing the experience for their users. 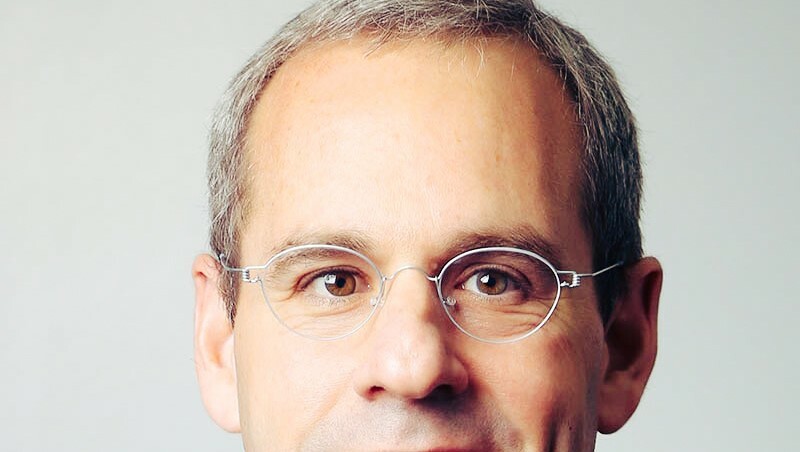 DOCOMO Digital’s portfolio of leading-edge payments services connects digital platforms, payment providers, telecom carriers to enable secure and seamless mobile commerce at scale, in compliance with all local and international regulations. DOCOMO Digital is headquartered in London, with teams based in over 30 cities around the world. DOCOMO Digital is a wholly-owned subsidiary of one of the world’s largest telecom companies - NTT DOCOMO, listed on the Tokyo Stock Exchange. For more information, visit www.docomodigital.com or find us on LinkedIn or Twitter.